What keeps us happy and healthy in life? I guess the first thing that comes in your mind is money or fame. Well, according to psychiatrist Robert Waldinger that’s not it, and he has a wisdom as old as the hills proving that. As one of the directors of 75-year-old study (one of the longest study on adult development that’s ever been done), Waldinger has vast access to data on true happiness and satisfaction. The study was done on 724 men. 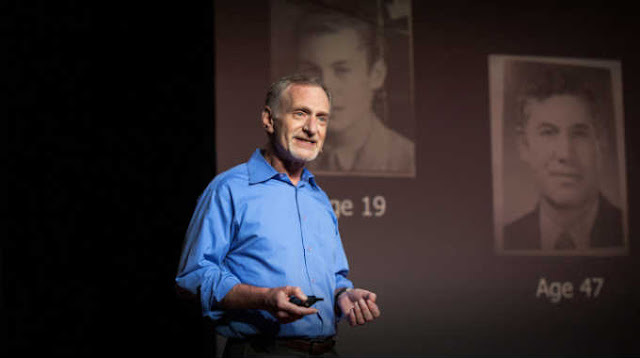 In this talk, he shares three most important lessons learned from the study as well as some practical wisdom on how to build a long fulfilling life.